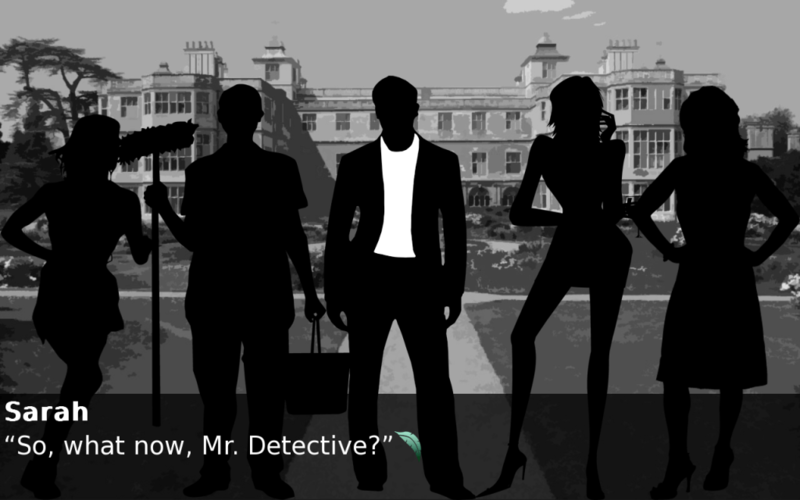 To Kill a Black Swan is a murder mystery visual novel in which the player is investigating the murder of a man who was pushed out of a window in his home. The main suspects are his wife, a woman named Ellen, his best friend Rob, the wife’s best friend Sarah, and a cleaning guy named Cain. It is later revealed that the victim, The Black Swan, is a transgender woman and she had an affair with her friend Rob. The wife murdered her upon learning about the affair and she (the wife) is portrayed in an (understandably) negative light throughout the game. The overall message of the game is about acceptance of difference and multiplicity of identity. This entry was posted in 2010s, Characters, Transgender, Transgender (explicit) on June 25, 2016 by Adrienne Shaw.